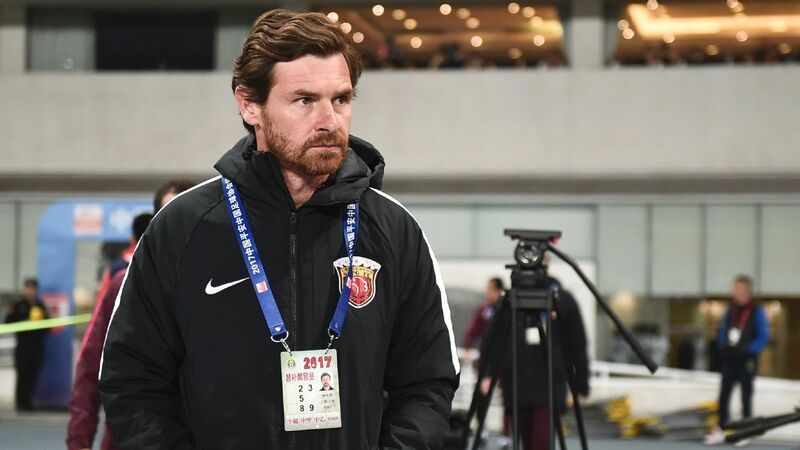 Andre Villas-Boas announced this week he will be leaving his club Shanghai SIPG. He is looking now to take a break from football and pursue his hobby of motor sport where am sure he will be excited to let the break off. Shanghai SIPG finished second in the Super League which finished at the beginning of the month so will not be leaving with any bad taste. Shanghai SIPG will now have the break to find a new manager before the new season starts in March 2018. With some big European names coming to China and not reaching anywhere near to their potentialthis was not true of Andre. Am sure he will be disappointed not to win the league but after replacing the ex English manager Sven-Göran Eriksson he guided the side to a very respectable second place with the help of a Brazilian by the name of Oscar in the side. What is next for Andre Villas-Boas then well theres been jobs going around England right now or maybe he will fancy being a more successful Portuguese manager north of the border with Rangers FC. He has in-fact not gone close to going down these paths and instead he announced that he would compete in the 2018 Dakar Rally. What is the Dakar Rally then well it will be in it's 40th year of the event. The event will start in Lima, Peru, on 6th January, then ran through Argentina and Bolivia, and will finish in Córdoba, Argentina, on 20th January after 13 stages of competition. The race is open to amateur and professional entries, amateurs typically making up about 80% of the participants. The race involves driving 4x4 off road cars the track that the racers are on is much tougher than that used in normal rallying, and the vehicles used are true off-road vehicles rather than modified on-road vehicles. Most of the competitive special sections are off-road, crossing dunes, mud, camel grass, rocks, and erg among others. The distances of each stage covered vary from short distances up to 500–560 miles per day. 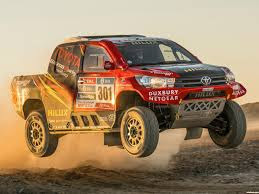 The four major competitive groups in the Dakar are the motorcycles, quads, the cars class and Andre Villas-Boas will be driving a Toyota Hilux (picture for those that don't know). “My passion for football makes me live it very intensively over 11 months and dedicate myself to that, but I think life allows you to enjoy other things.